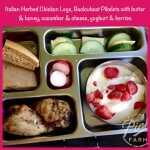 Here is a variety of lunch boxes for you to browse and get inspiration and ideas to build your own amazing ones. 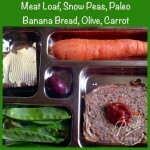 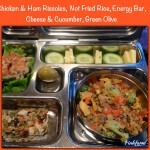 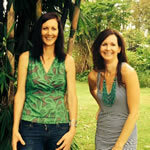 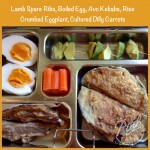 To read more about Nutrient Dense lunches, read here. 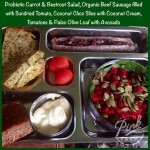 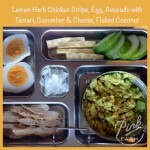 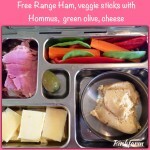 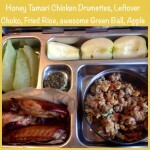 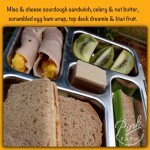 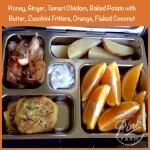 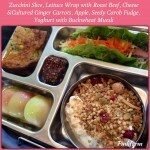 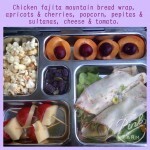 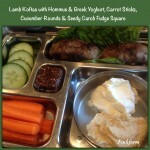 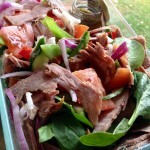 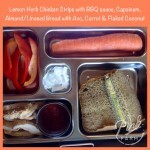 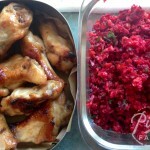 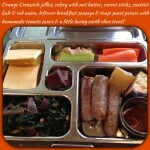 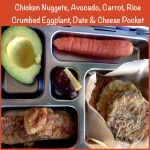 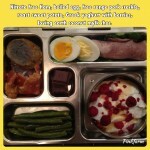 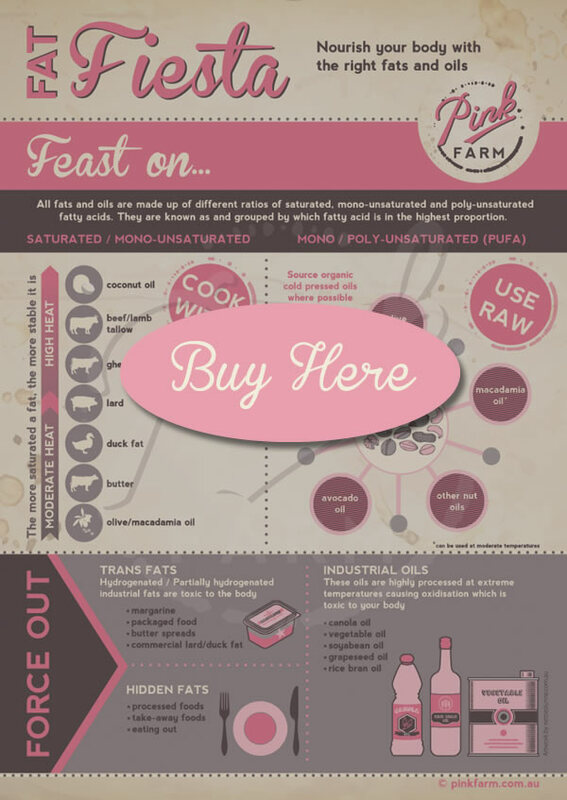 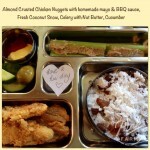 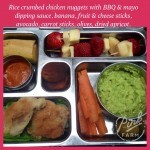 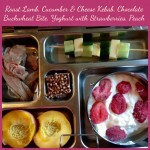 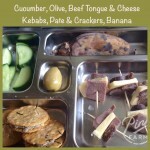 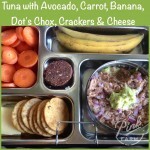 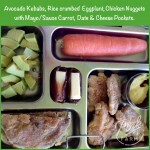 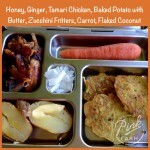 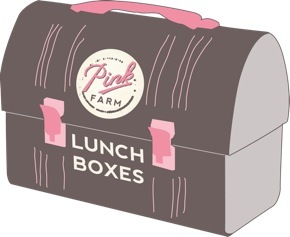 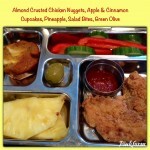 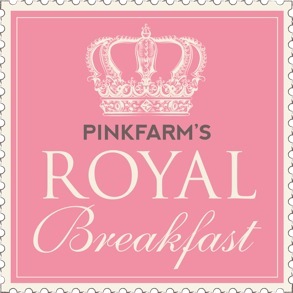 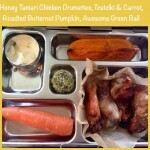 For recipes please visit our Lunchbox recipes page here.